Add to your To-Read List on Goodreads! "KISS A COWBOY was my first experience reading work by indie author Deanna Lynn Sletten, and Ms. Sletten's well-paced and touching story between a cowboy and a city girl thoroughly held my interest from the onset and has definitely won her a new fan." "I just love it when I know I have a new Deanna Lynn Sletten book to read! I absolutely adore her stories! 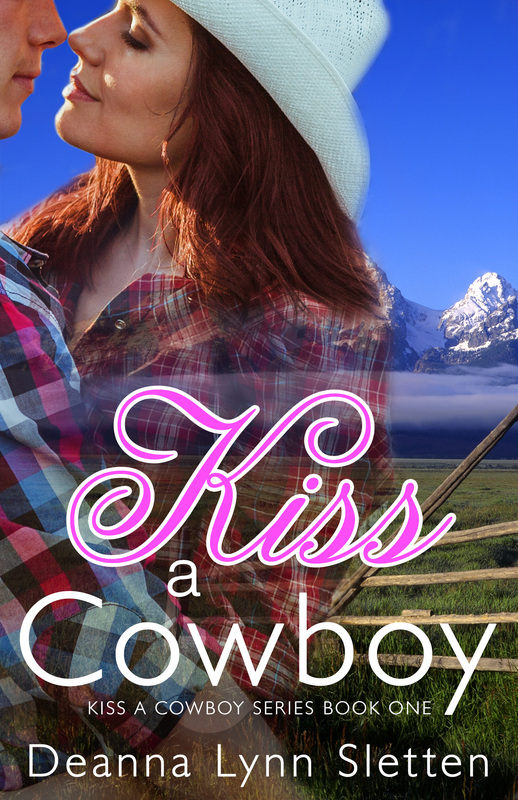 Kiss a Cowboy was a wonderful escape from my hectic, crazy, busy life." "I absolutely cannot wait until the next book comes out! Luke, Randy, Colt, Ginny and Andi are all so addicting and you will find yourself loving each and every one of them." "Colt isn't going to know what hit him," Luke Brennan teased when Colt first met Carly. That was the understatement of the year. Colt Brennan is a sweet, shy cowboy who has spent his life working the family ranch in Montana. He's never given a thought to doing anything different, until the vivacious Carly Stevens comes along and steals his heart. Everyone warned him that Carly gets bored with her men easily, but Colt doesn't believe it's true. Once their relationship goes beyond a few stolen kisses, he's sure that Carly and he are meant to be together. On Carly's invitation, Colt leaves everything behind to move to Seattle and live with her. But sometimes a kiss is just a kiss, and although he wants much more with Carly, he finds her slowly pulling away, leaving him confused. And then there's Beth. Colt feels an instant connection with Carly's roommate, Beth Owens, and is intrigued by her quiet kindness and inner strength. Beth is the one to bring a smile to his face and warm his heart when all his life plans goes awry. As time goes by, Colt finds himself caught between the woman he thinks he loves and the woman he feels a deep connection to. 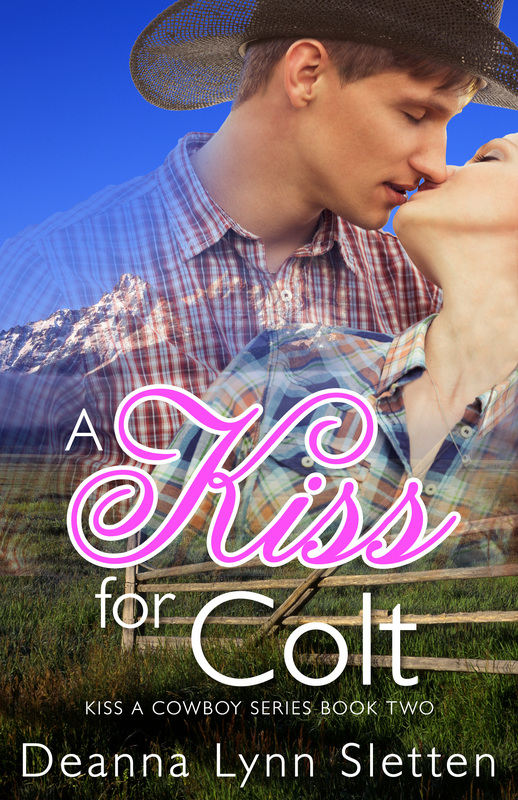 Who will be the woman who steals Colt away with just one kiss? Randy Olson’s life has never been easy—growing up with an alcoholic mother and an absent father— but he considers himself lucky to work for the Brennans and to be considered a part of their family. When Carly shows up to stay for the summer, he does his best to ignore the spoiled city girl, as he has done over the past two years when she’s visited. Then, one night, everything changes and he realizes there may be more to Carly than he ever imagined. 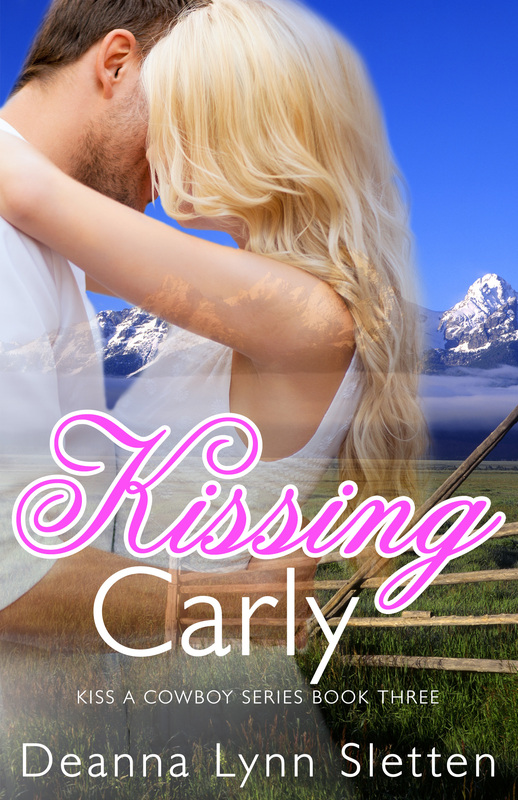 As their relationship grows, old doubts plague Randy—could a city girl like Carly ever truly love a simple ranch hand?